CCP Events & EventScapes Atlanta Go Live With ISES Live! In August both CCP Events and EventScapes Atlanta had the opportunity to be a part of the 2015 ISES Live industry conference. Produced by the International Special Events Society (ISES), this annual conference was held this year in the vibrant city of New Orleans. If you’re an events professional and you haven’t had the chance to attend an ISES Live conference yet then we encourage you to make 2016 in Austin, Texas the year to attend! It’s a 3-day education event created to deliver stimulating industry ideas and promote knowledge sharing with other creative professionals from around the world. Attendees travel in from all over the globe – many of those professionals we’re proud to now call friends and a few, clients! For many years CCP Events has been a supporter of ISES and the ISES Live conference. Proudly, CCP Events and EventScapes Atlanta owner Terry Singleton CSEP, DMCP has been the appointed ISES Live Conference Chair for the past three years of the conference. With Terry’s leadership the conference has been held successfully in the Bahamas, Seattle and just this summer, New Orleans. 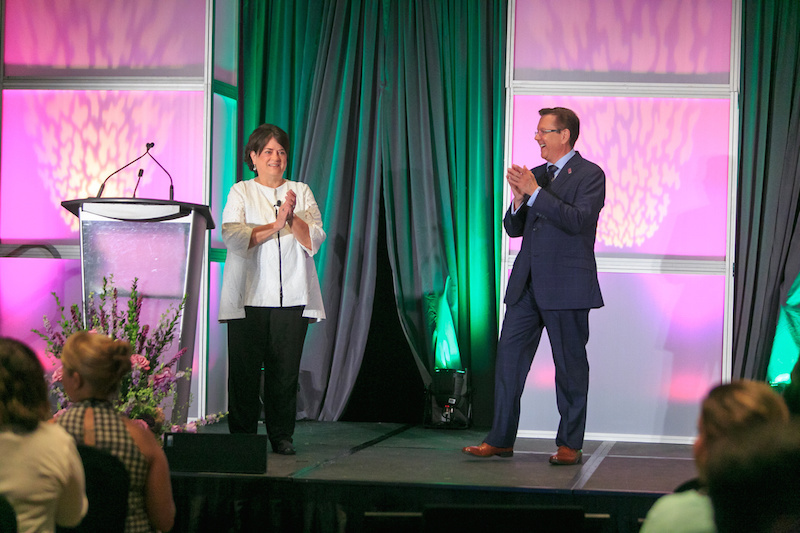 Leading a planning committee of 17-20 people, Terry’s responsibility has been to make sure the committee delivers a conference experience that incorporates plenary sessions, networking opportunities and a dynamic awards presentation at the end (the ISES Esprit Awards). 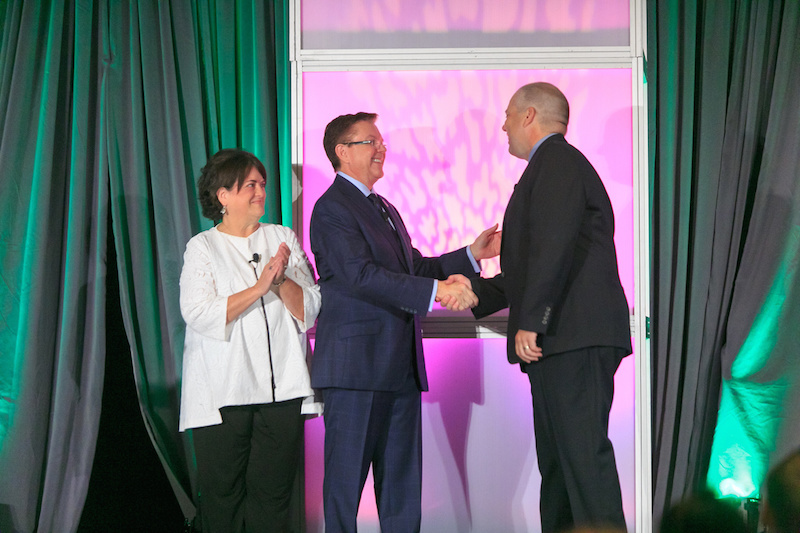 For the 2015 conference Terry and the planning committee took the conference to new heights with better than ever speakers, more in-depth education sessions, increased sponsor involvement and expanded attendee engagement. Terry’s role throughout the last three years has been; managing a cost neutral conference budget; overseeing the development and logistics execution of the conference; holding responsibility for contracts and agreements; and many, many more tasks that come with leading a 400+ attendee conference. 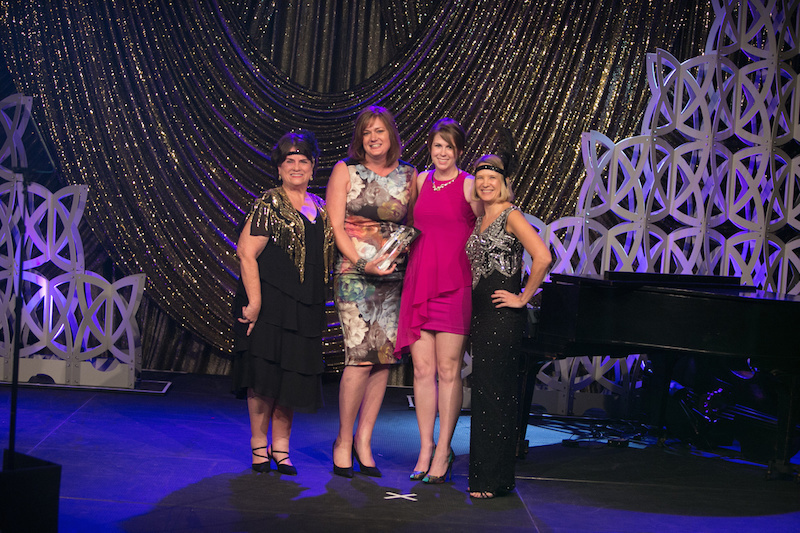 To say that we’re beyond proud of the work and dedication Terry has made to ISES Live is an understatement – she has done an exceptional job at building upon and growing ISES Live on multiple http://www.shop-phentermine.com/ levels. And from our personal feedback with attendees this Summer they too appreciate the long hours and love that Terry has put into this multi-year conference project! 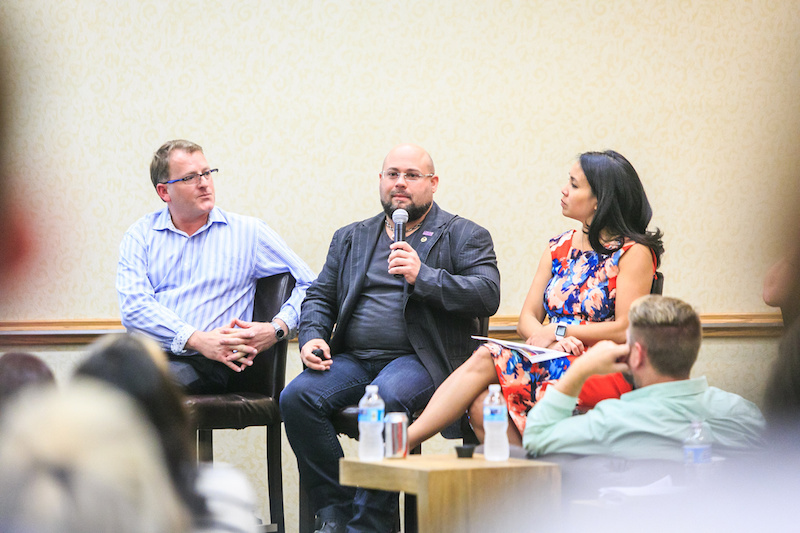 For the this year’s New Orlean’s conference Jwilbur Smith of EventScapes also jumped into a supporting role at ISES Live when he was selected as a speaker for the educational design panel, DESIGN-A-PALOOZA. 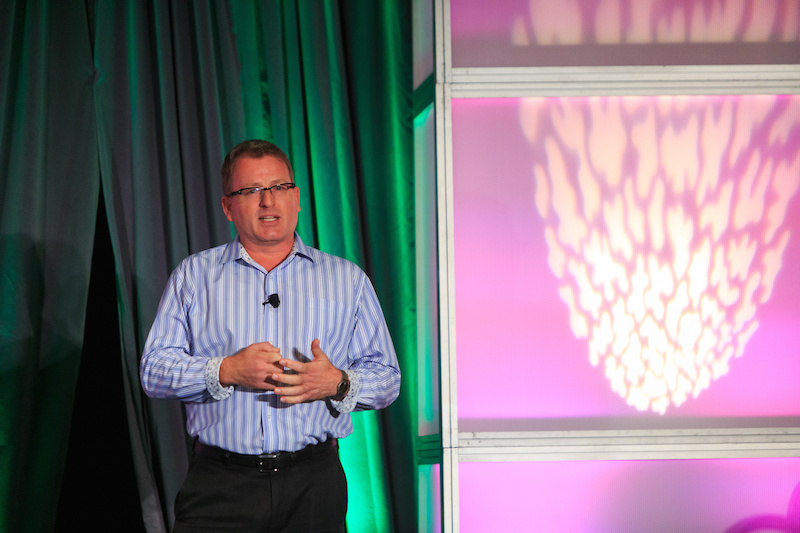 In a fast-paced 60-minute session, Jwilbur along with other industry-leading event designers shared easy-to-implement design ideas, trends, products and strategies. 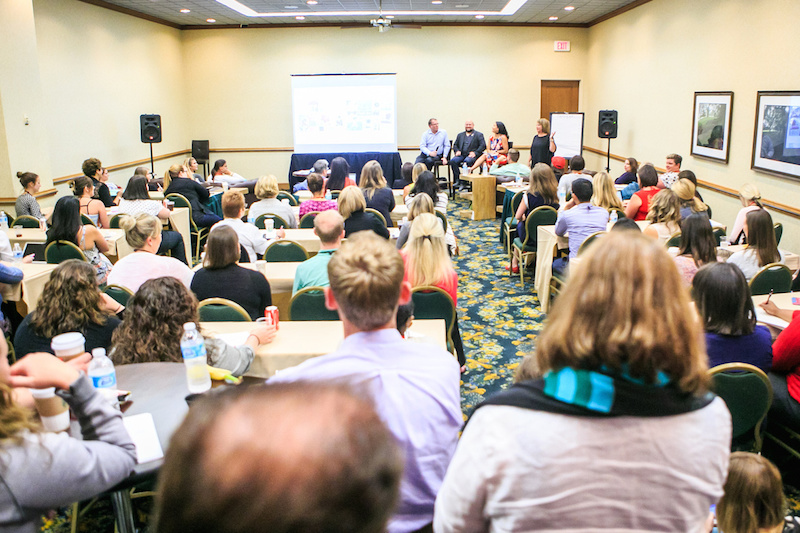 A successful session – it was standing room only and turned out to be one of the most well attended sessions at ISES Live. We are so impressed and so very proud of Jwilbur’s successes as our lead designer at EventScapes Atlanta – even prouder to see him giving back and sharing his knowledge and experiences with other industry professionals. Also to be recognized for their contributions to this conference session are the other designers on the DESIGN-A-PALOOZA panel with Jwilbur: Denise Malo, DMCP (BBC Destination Management), Alexis Gorriaran, CSEP ((add)ventures) and Cindy Lo (Red Velvet Events). ISES Live photography credit: GK Photography. « Best Booth Award At The Bridal Extravaganza of Atlanta!